Have you visited Haryana, the land of Mahabharata? Read this article to know more about best tourist places in Haryana. Haryana – The land of Mahabharata, the land of ancient civilizations, the land of Milk and Butter, the land where people are habitual of giving you a piece of their minds (just for laughs) is one of those tourist destinations in the nation which are famous for the places of historical importance. It is also believed that the epic Mahabharata was written by Rishi Vyas in Haryana. The witness of some of the most important events and incidents in the Indian history, the state of Haryana is full of lore, monuments, buildings of tourist interest and other such attractions. We have compiled the list of the best tourist places in Haryana which should never be missed if you are on a tour in the state. Recently renamed as the Gurugram, the Gurgaon lies in the Delhi NCR region and is one of the fastest growing and expanding cities in the North India. The number of industries, corporate offices, start-ups, and malls in the city and nearby areas is making this area as the IT hub of the North India. Also, you can visit exciting spots like Mall Mile, Tikki Bottom, Qutub Khan's Tomb, Fun n Food Village, Vintage Camera Museum and more. Known as the 'City Beautiful', this place is a union territory and serves as the joint capital of both Punjab and Haryana. There are a lot of places in and around Chandigarh which are popular among tourists. Apart from this, there are other best tourist places in haryana such as Sarkaria Cactus Garden, Mahendra Chaudhary Zoological Park, International Dolls Museum, Terraced Garden, and Yadvinder Gardens all together makes it another excellent tourist place. Hisar has been a city of importance since the reign of Mughals and has been a capital at that time too. Hence, the city has retained the legacy in the form of the ancient monuments and cultural influence. You can also visit other famous spots like Lat Ki Masjid, Devi Bhawan Mandir, Durgah Char Qutub and some local places too. 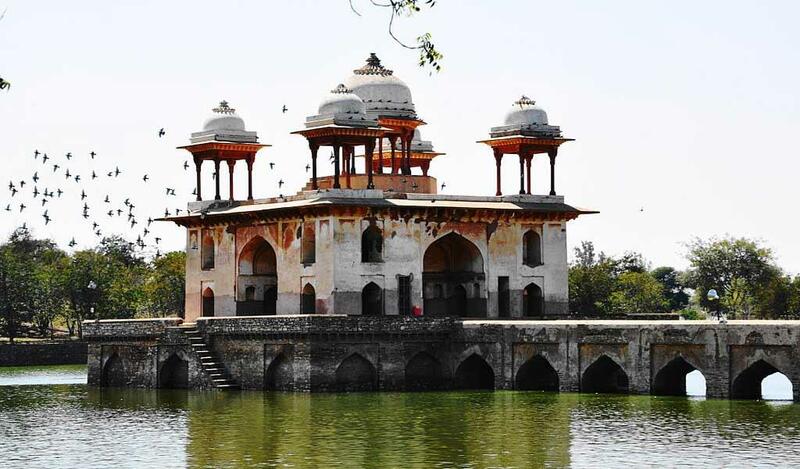 The famous war of Mahabharata was fought over the lands of Kurukshetra and this land is etched with the ancient stories and architectural monuments. 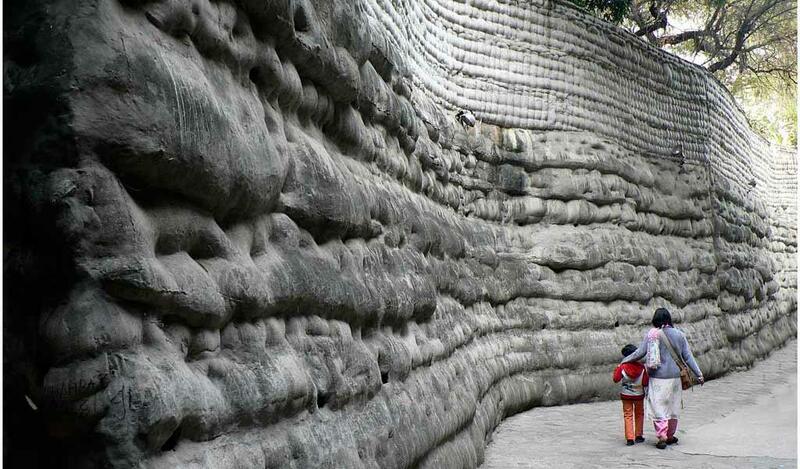 The place has references in the Indian history dating back to 2800 BC. And other some tourist places such as Birla Mandir, O. P. Jindal Park, Musical Fountain, Jyotisar Birthplace of Bhagavad Gita. Ambala is also one of the ancient towns in the state. The archaeological researches conducted in the area clearly indicate that the place was inhabited as early as the Paleolithic Age. Presently, the place is teeming with very big marketplaces which are famous for the traditional Punjabi Attires, modern apparels, cosmetics, imitation jewelry and other such commodities. Shopping in Ambala markets is a must-do the activity. 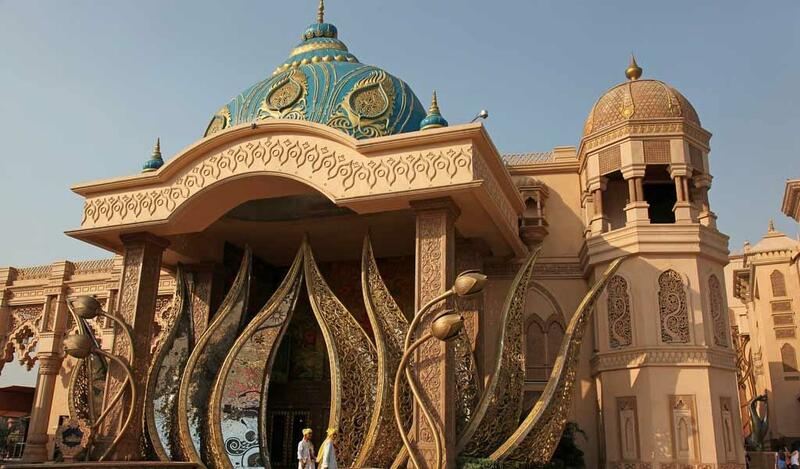 And other tourist spots like Gurudwara Manji Sahib, Anandpur Sahib, Holy Redeemer Church, Kharga Golf Club, and Paget Park can be a good choice too. 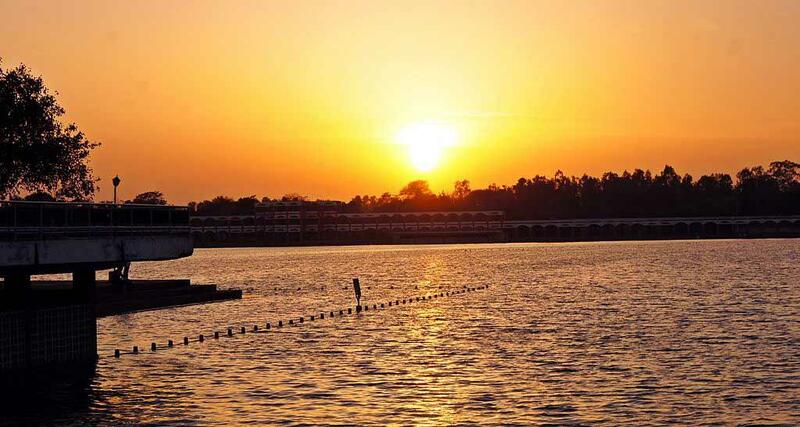 Being the largest city in the State of Haryana, Faridabad is also a popular tourist spot in the state. There are a number of lakes and palaces in the city. There is also a very popular golf course in Faridabad which can be visited to spend a lovely and quite afternoon on a weekend with friends and family. Narnaul is an emerging city, a municipal council, and headquarters of the Mahendragarh district in the Indian state of Haryana. It is famous for the temples and historical places in Haryana. Believed to be established as one of the 5 cities by the Pandavas, the city of Panipat is located on the banks of Yamuna river. Apart from that, the Panipat city is famous for the 3 battles which were fought between Indian and Muslim invaders. Karnal is believed to have been established by the 6th brother of the Pandavas Karna. It is also known as the 'Rice Bowl of India'. The place enjoys a beautiful culture which has evolved by the intermingling of Haryana and Punjab influences. Firozepur Jhirka has a number of war memorials, wildlife spotting parks and can be visited on a weekend with friends and family. The must visit places are Anglo-Sikh War Memorial, Hari Ke Pattan Bird Sanctuary, Wildlife Area, Jain Mandir, Shitala Mata Mandir, Chak Sarkar Forest, and Gandhi Garden. Pinjore is one of the most beautiful, largest and vibrant garden or group of gardens in Haryana which is famous in North India. The place is a complex of gardens and is visited by hundreds of people every day in summers as well as winters. Now it's your time to choose from where to start and explore the places in Haryana. Good luck !!! The article was quiet informative. Got to know some very interesting things about Haryana. I have been thinking for a while now on where should be my next place to visit and your article has solved that dilemma ;-) . Please suggest when would it be the right time to visit this marvelous place? Hey, Totally impressed with your article, best tourist places in Haryana. I had made an unplanned visit to Kurukshetra in Haryana before a year. But actually, I missed many tourist spots due to lack of planning and guidance. Those who are planning to make a visit to Haryana, definitely, this article will help you. As I am a frequent traveller, the article about the best tourist places in Haryana written by the author is quite impressive in nature. I haven't travelled all the places mentioned in it. However, I had visited Kurukshetra, Chandigarh and Pinjore in my past trips. Very soon I would like to cover other places as soon as I get time. Great guide for first time visitors to Haryana. I think this blog gives all the sufficient information. Keep sharing such posts.